MS Awareness Month 2018 – it's only a bruise. Happy March! 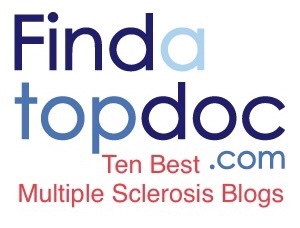 It’s MS Awareness Month! I have all sorts of material for you this month, including one of my monthly infusion day Facebook live streams (on March 6th, right in the middle of MS Awareness Week), an article in Momentum magazine, and interactive posts on social media! Make sure you’re following It’s Only A Bruise on Facebook, Twitter, Instagram, and YouTube so you don’t miss anything! March is a month to step up our efforts in shoving this invisible disease into the limelight. I hope you all join me!